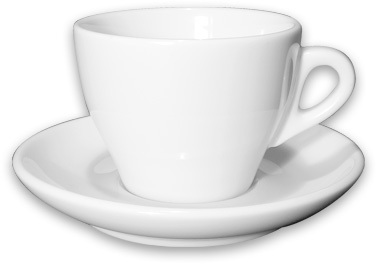 Danesi Espresso Cup are precisely crafted from commercial grade porcelain cups with thick walls to retain majority of heat inside the cup. 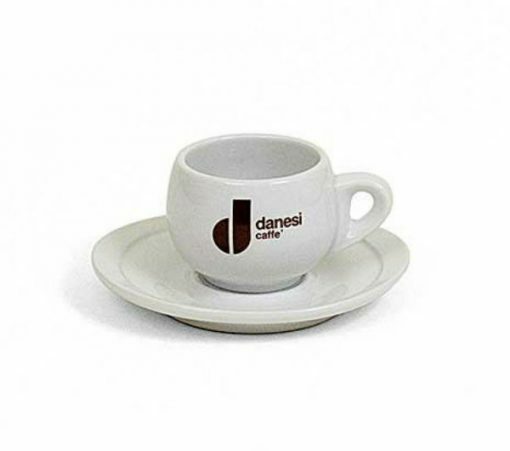 This exclusive cups from Danesi adds great touch to your coffee table or bench at home or small barista. 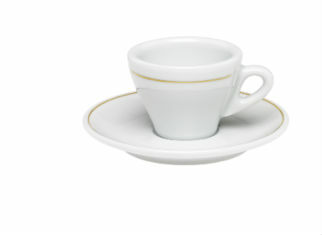 Danesi is traditional italian manufacturer with great sense of product quality and design. 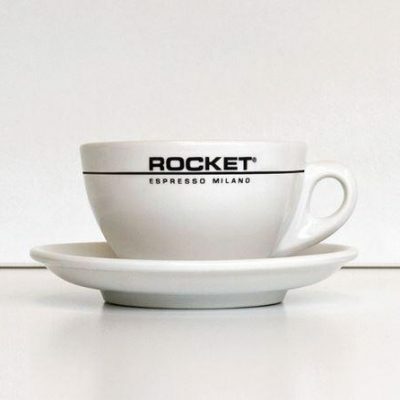 This precisely crafted cups are beautifully designed and exclusive for coffee enthusiasts.